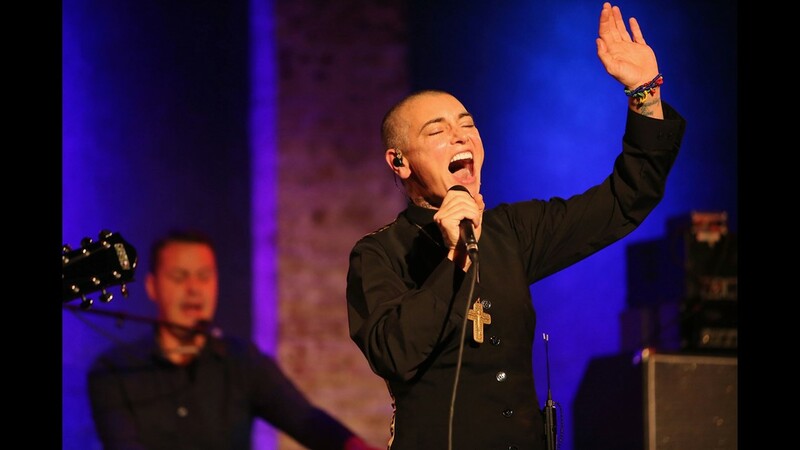 Irish singer-songwriter Sinead O'Connor, seen here at the 215 Budapest Spring Festival, announced Oct. 19, 2018, that she has converted to Islam. 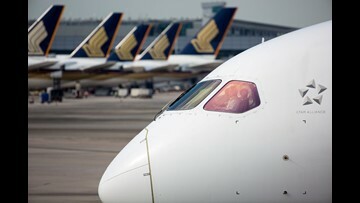 Click forward for a look back at her life and career. 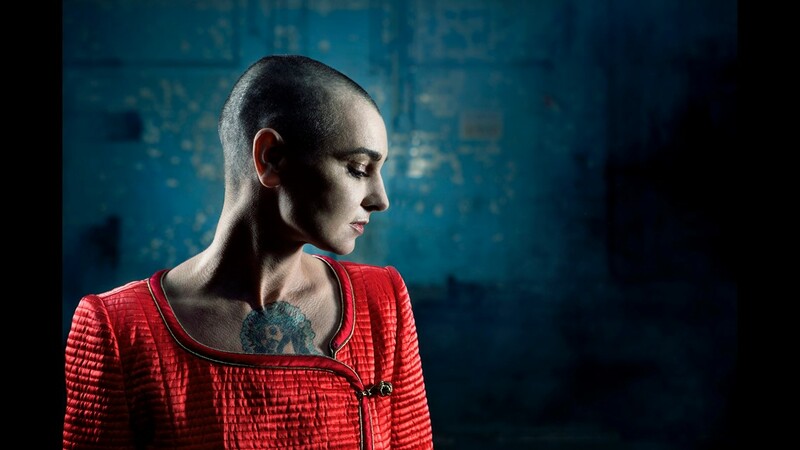 Sinead O'Connor performs live for fans at Sydney Opera House on March 19, 2015 in Sydney, Australia. 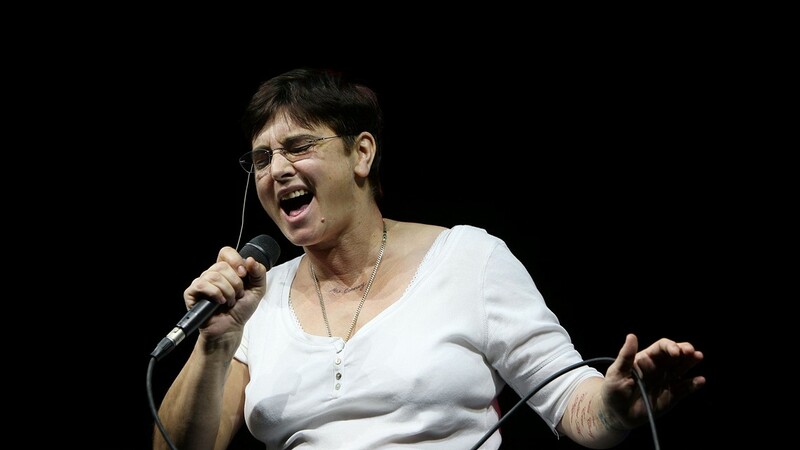 Sinead O'Connor performs during the 49th Montreux Jazz Festival, in Montreux, Switzerland, July 4, 2015. 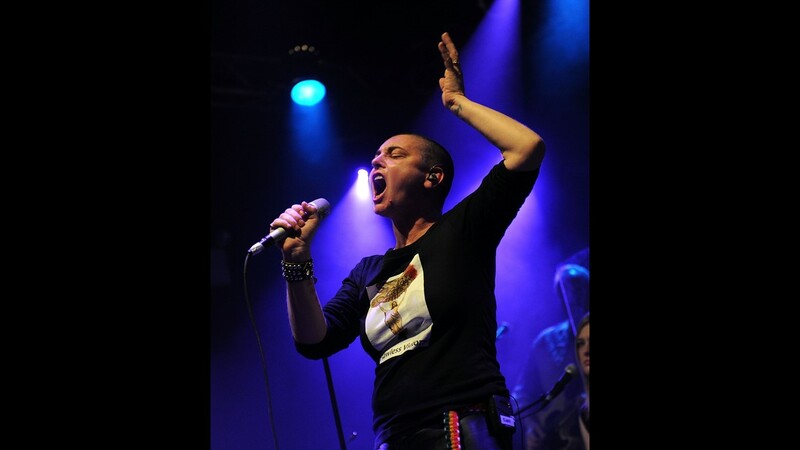 Sinead O'Connor performs at the Highline Ballroom on Feb. 23, 2012, in New York. 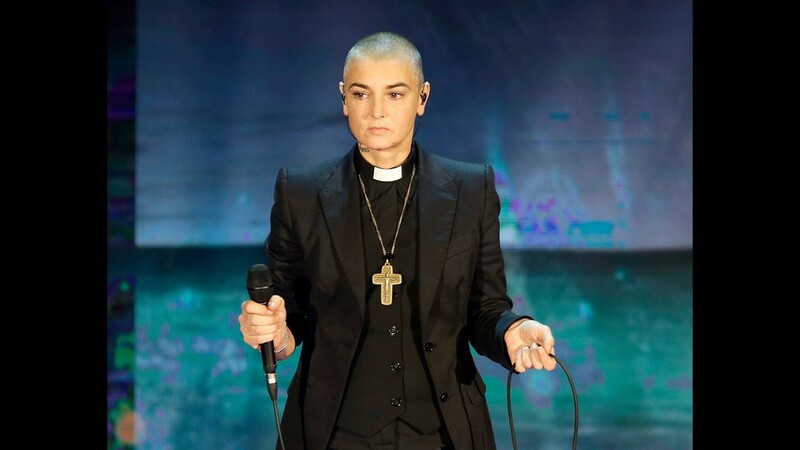 Sinead O'Connor performs in Milan. 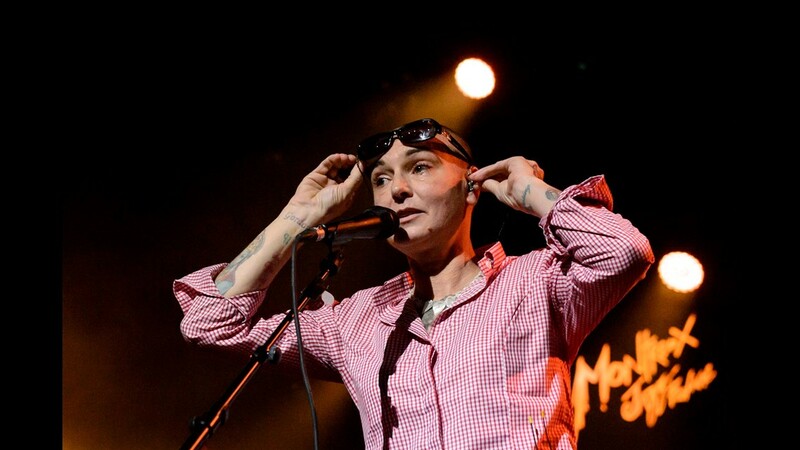 Sinead O'Connor performs at 'Here But I'm Gone: A 70th Birthday Tribute to Curtis Mayfield' concert at Avery Fisher Hall, Lincoln Center on July 20, 2012, in New York. 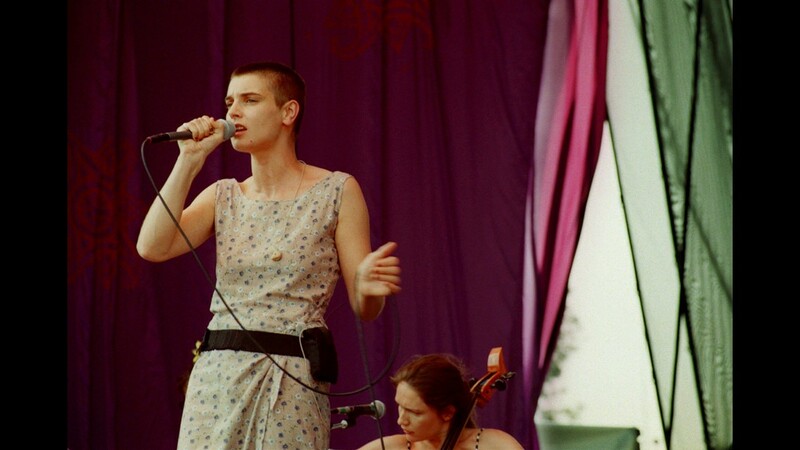 Faith plays a recurring theme throughout the music of Sinead O'Connor. 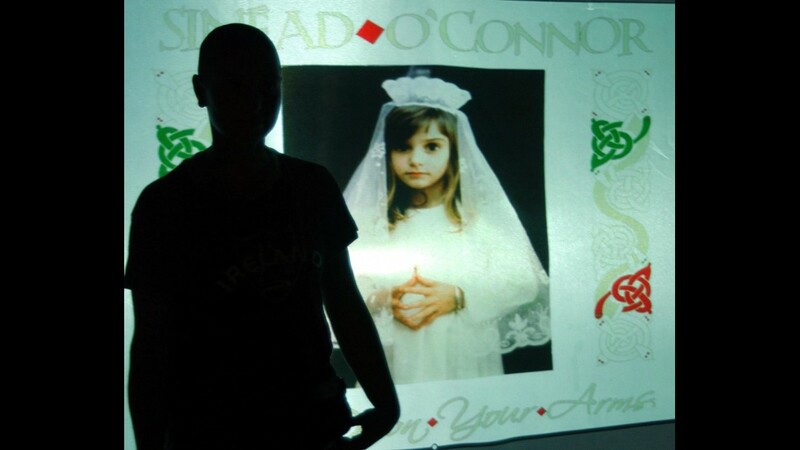 She is silhouetted by of her album cover during its launch: 'Throw Down Your Arms' on Aug. 8, 2005 in Kingston, Jamaica. 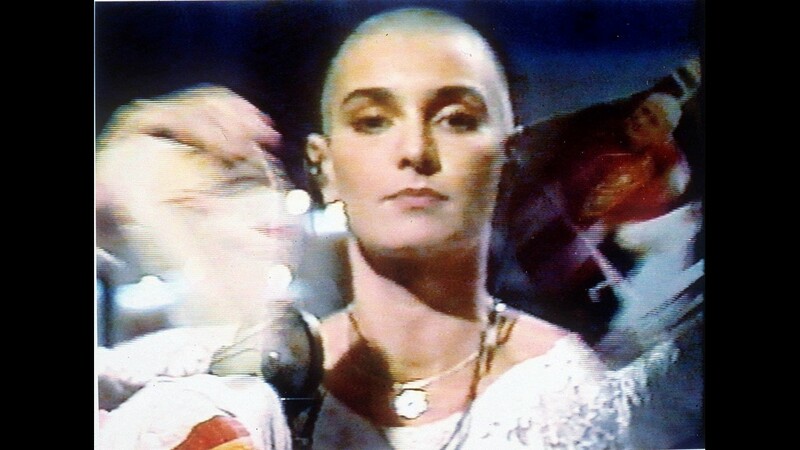 Sinead O'Connor tears up a photo of Pope John Paul II on Oct. 5,1992, during a live appearance in New York on NBC's "Saturday Night Live," in this frame grab. The incident took place after a song about racism, class differences, child abuse and other topics. 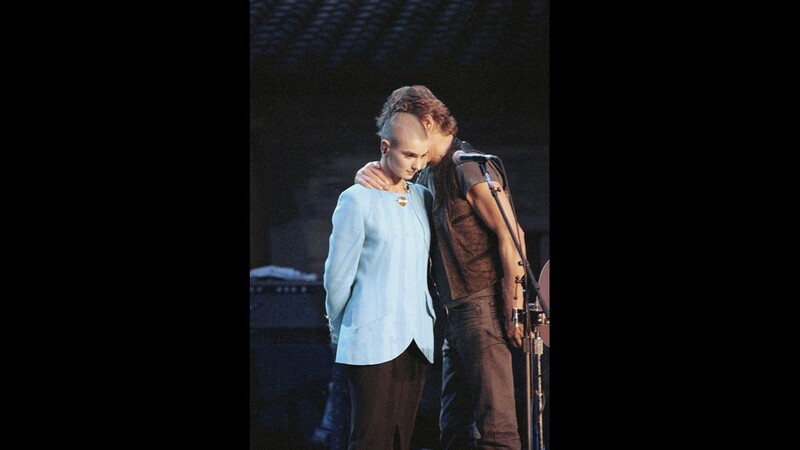 Kris Kristofferson, right, comforts Sinead O'Connor after she was booed off stage during the Bob Dylan anniversary concert at New York Madison Square Garden, Oct. 17, 1992. The performance was O'Connor's first live event since she ripped a picture of Pope John Paul II during on Saturday Night Live. 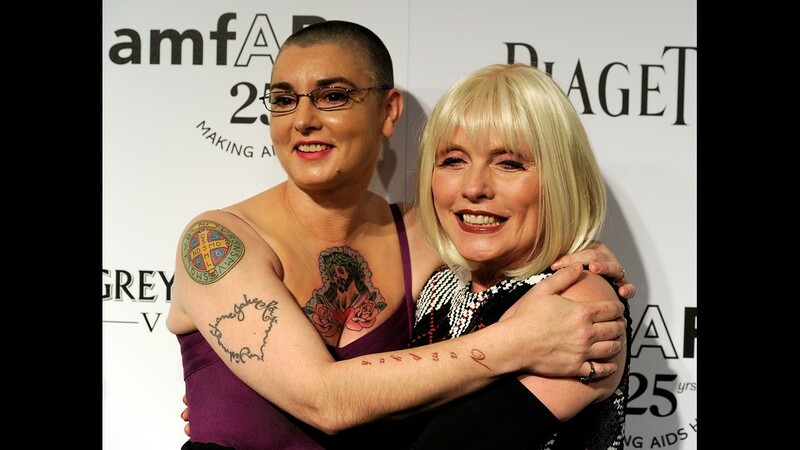 Singers Sinead O'Connor, left, and Deborah Harry attend amfAR's Inspiration Gala on Oct. 27, 2011 in Los Angeles. 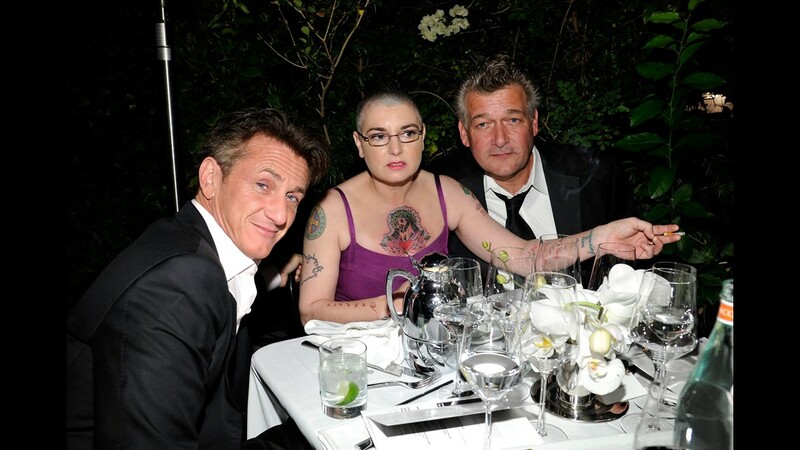 Sean Penn, left, Sinead O'Connor and guest attend the amfAR Inspiration Gala. 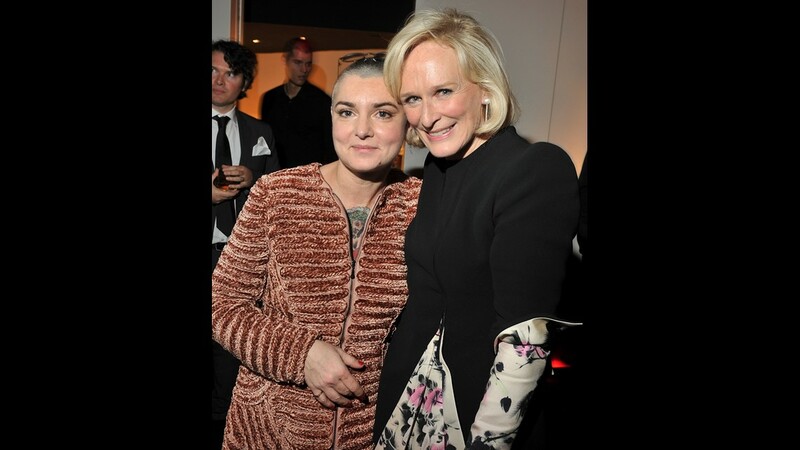 Sinead O'Connor and Glenn Close attend the after party for the screening of 'Albert Nobbs' at the Armani Ristorante on Dec. 13, 2011 in New York. 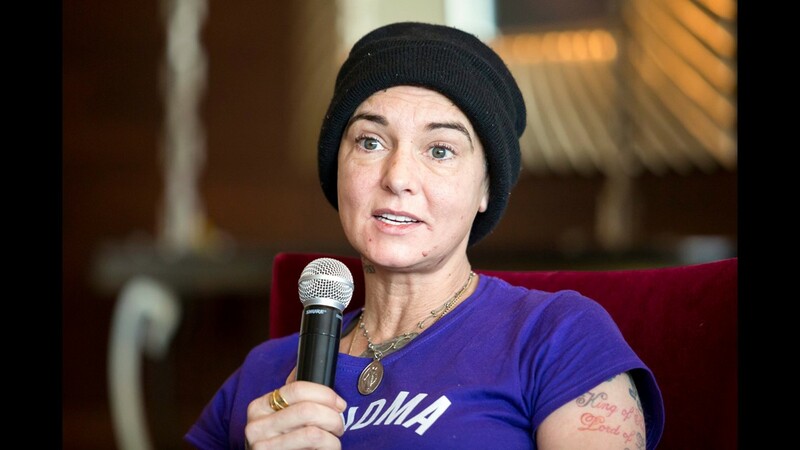 Sinead O'Connor's looks change often. She sings during a dress rehearsal for 'Seven Songs to Leave Behind' the Melbourne Festival finale concert at Sidney Myer Music Bowl on Oct. 22, 2010 in Melbourne, Australia. 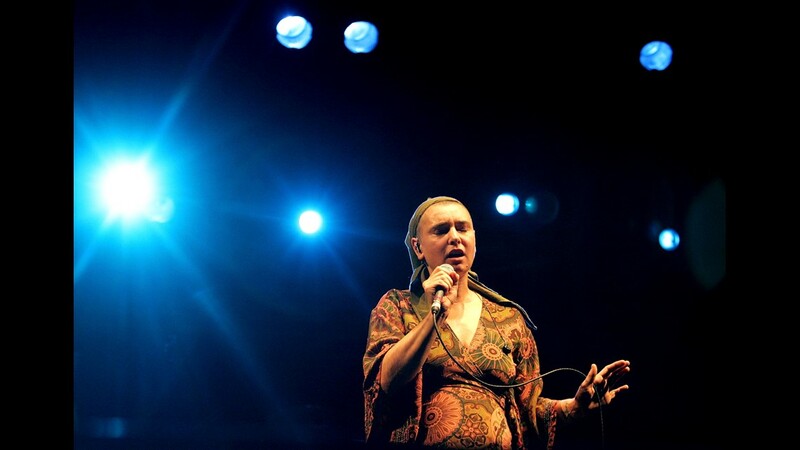 On March 15, 2008 Sinead O'Connor performs during the West Coast Blues n Roots Festival in Esplanade Park in Perth, Australia. 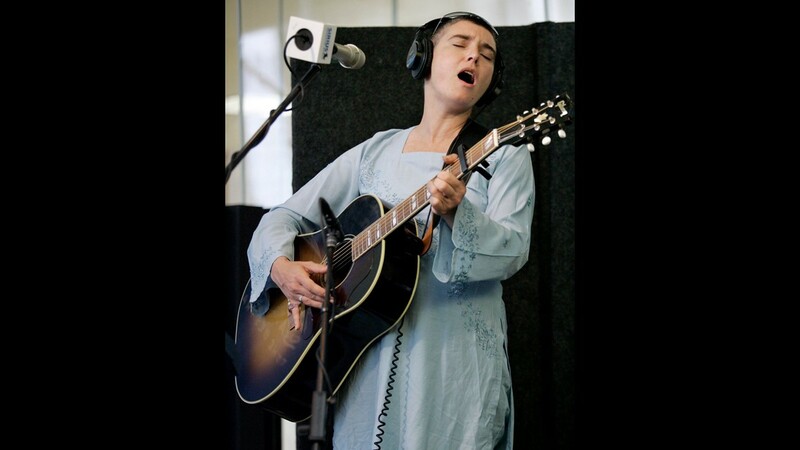 Ireland's Sinead O'Connor performs songs from her new 'Theology' double CD at New York's Sirius Satellite Radio studios on June 25, 2007. 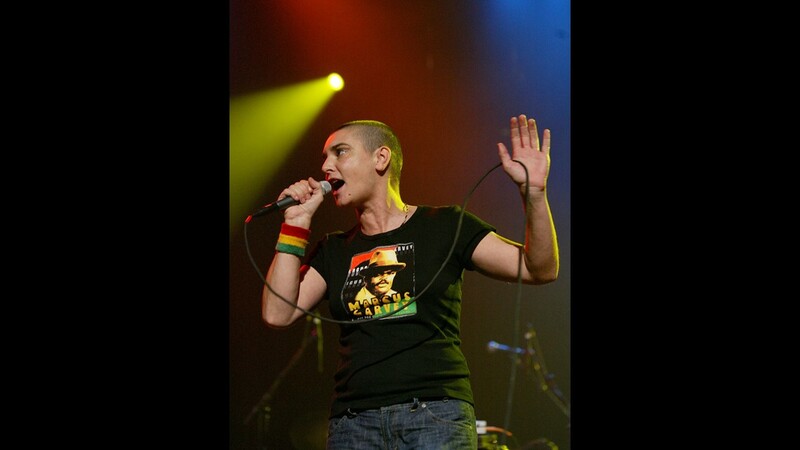 Sinead O'Connor performs during the 5th Jammy Awards, April 26, 2005 in New York. The awards honor improvisational musicians. 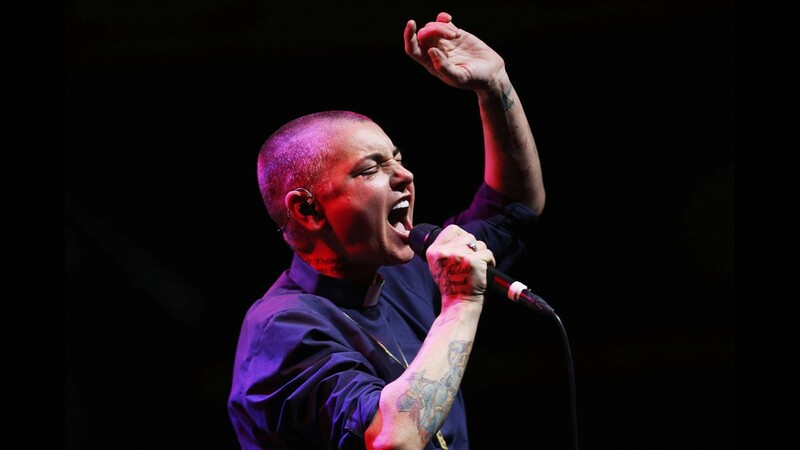 Sinead O'Connor performs at the Lilith Fair, an all-female show attended by thousands on June 28, 1998, at in Pasadena, Calif.
Sinead O'Connor performs at City Winery on October 27, 2014 in New York, New York. 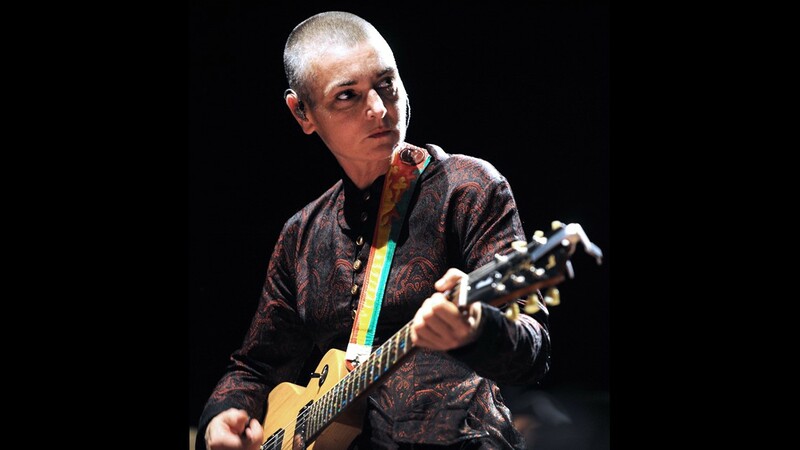 Irish singer Sinead O'Connor performs on August 11, 2013 in Lorient, western of France during the Inter-Celtic Festival of Lorient. 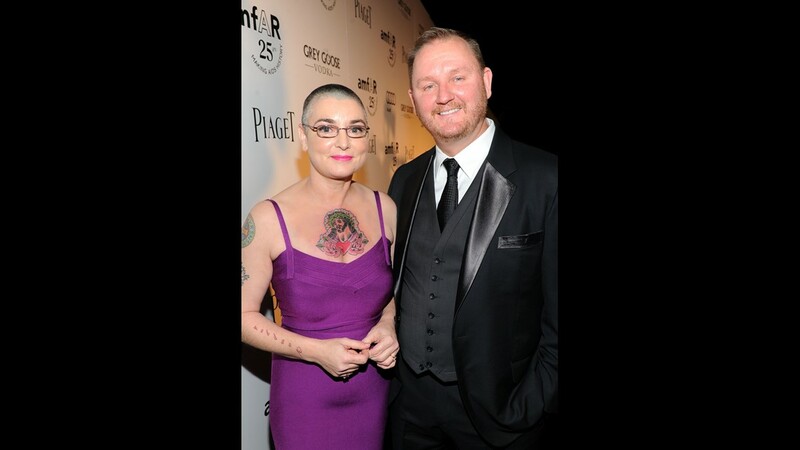 Singer Sinead O'Connor and amfAR CEO Kevin Robert Frost arrive at The 2011 amfAR Inspiration Gala Los Angeles held at the Chateau Marmont on October 27, 2011. 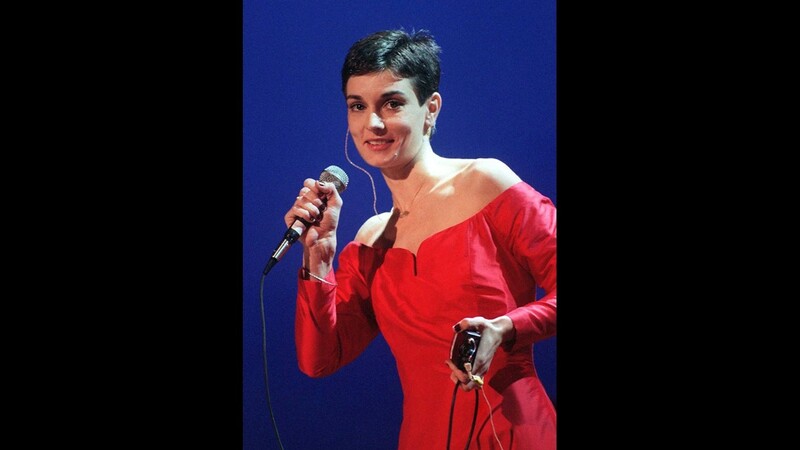 Sinead O'Connor is shown in this April 10, 1999, file photo. The singer was ordained as the first woman priest in the Latin Tridentine Church, a Roman Catholic splinter group, by Bishop Michael Cox, who pioneered a phone-in confession service in Ireland. O'Connor said she had already celebrated Mass four times but will study with Cox for six weeks before starting her priestly career as Mother Bernadette Mary, a name she also plans to use in her music career. 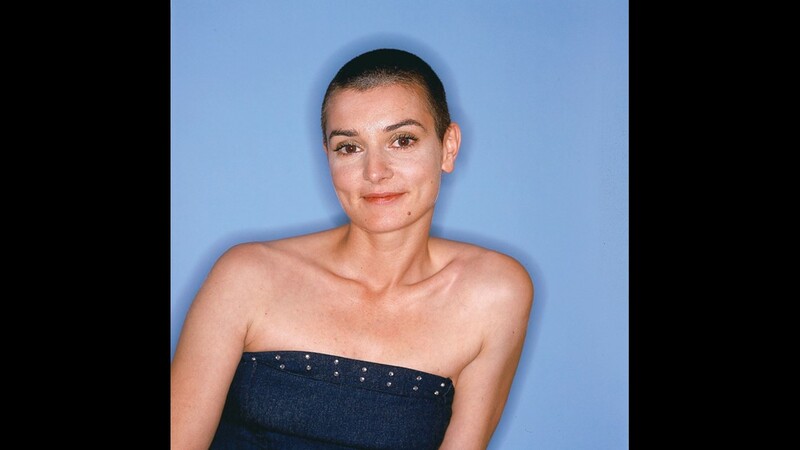 Sinead O'Connor close-up in 1999.